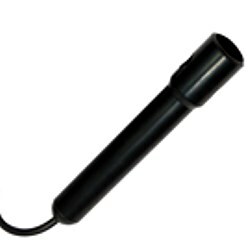 The Oxygen Meter PCE-PHD 1 is a device with multiple capabilities for inspecting water quality. 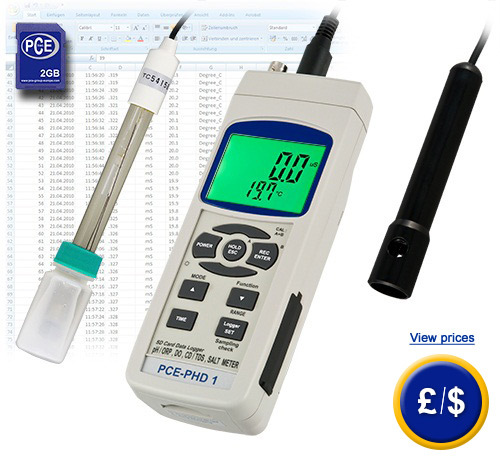 The portable Oxygen Meter PCE-PHD 1 is used for testing the pH value of water, conductivity, oxygen as well as measuring temperature. A three point calibration as well as an automatic temperature compensation guarantees a high level of accuracy even with variable temperature measurements. 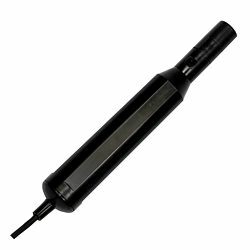 The Oxygen Meter PCE-PHD 1 is delivered with both pH sensor and conductivity sensor. 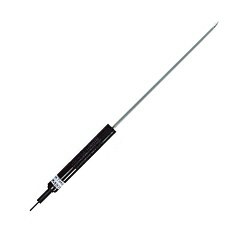 There are also other available accessories such as different sensors and a software kit with RS-232 cable. 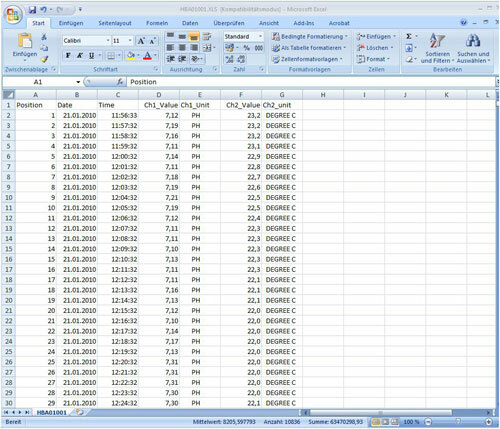 All values can be directly stored on SD card (up to 16 GB) in Excel format or transferred to a PC by means of the RS-232 interface. Optional RS-232 interface with data cable is also available. If you wish to view other oxygen meters, click the following link. 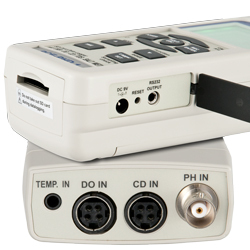 - RS-232 interface for real time data transference. 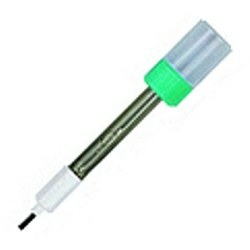 - Measure pH values, redox, conductivity, salt content, oxygen and temperature. 0 ... +50 ºC/<85 % H.r. 1 X Oxygen Meter PCE-PHD 1, 1 x pH electrode, 1 x conductivity electrode, 1 x SD memory card, 1 x card reader, 6 x batteries and user manual.